Due to the inclement weather, Albemarle County has closed all facilities for Saturday, January 7th. These games will NOT be made up. 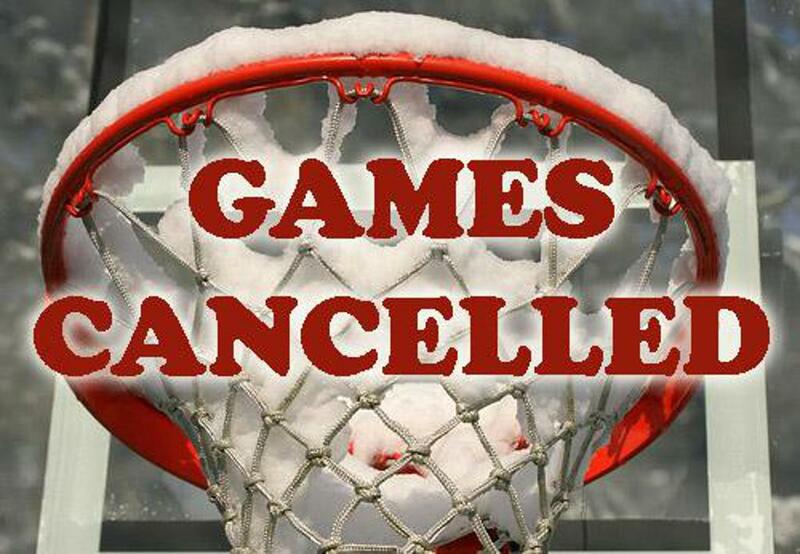 Games on Sunday, January 8th @ CHS are still on as scheduled! Please notify your team immediately. REMINDER DURING THE WEEK: Anytime school is canceled (or has an early dismissal) due to inclement weather, there are no VABA practices. Unless otherwise notified, in these cases, your practices will be canceled (no make-ups). Please be mindful of this next week, depending on the weather and pending decisions from local schools. Please check the websites for your school/school system (for weekday practices next week) - if school is open, then practice is on...if school is closed, then practice is canceled. No email or notification will go out - teams/coaches will have to check their respective websites regarding school closings, etc. for practices next week. Any changes/updates to this policy, specific to your team's practice arrangements, would only be communicated directly from a VABA representative.